Preseason starts in August! We welcome all existing players and new players to come and join us as we begin our defence of the Sect 1 Premiership and seek to achieve the same in our lower grades. 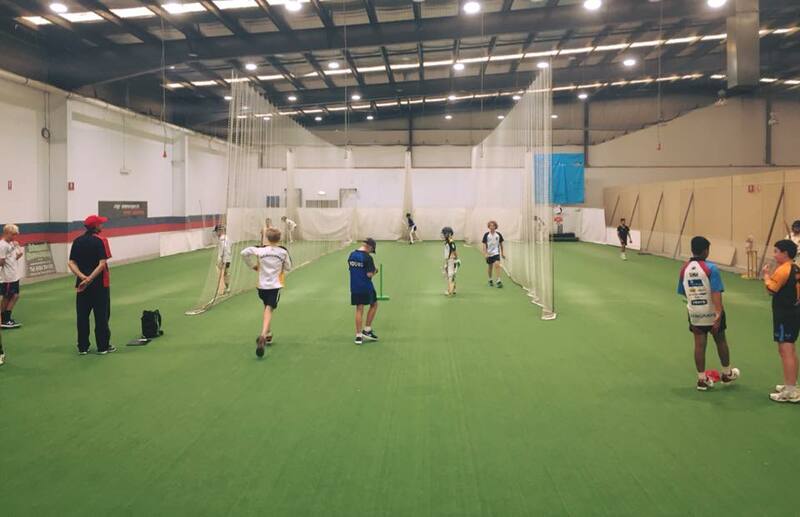 From the 20th of September we have 4 nets and welcome our u14s to join us. No Replies to "2018/19 Preseason training dates announced"